Last week, we learned that Google launched a new design for Google+ pages. 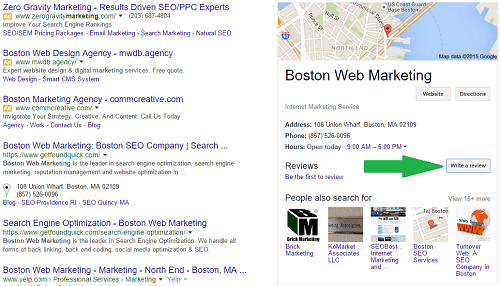 The new design shows that Google+ Local listings will no longer contain a reviews section. Although they won’t be on the new layout, users will still be able to find business reviews through Google Search and Maps. If users are on a desktop, have them search for your business name and choose ‘write a review’. 2. 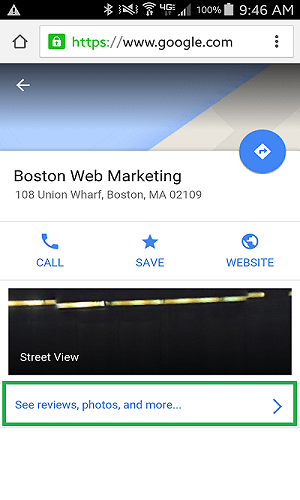 If users are on their mobile phones, ask them to use Google Maps to write a review. While it may be a little more difficult to get users to leave reviews, they are still important for your local visibility on Google!